Home » Motherhood + Parenting Tips » Infant + Toddler » Cloth Diapers and Disposable Diapers: Which Are Best? 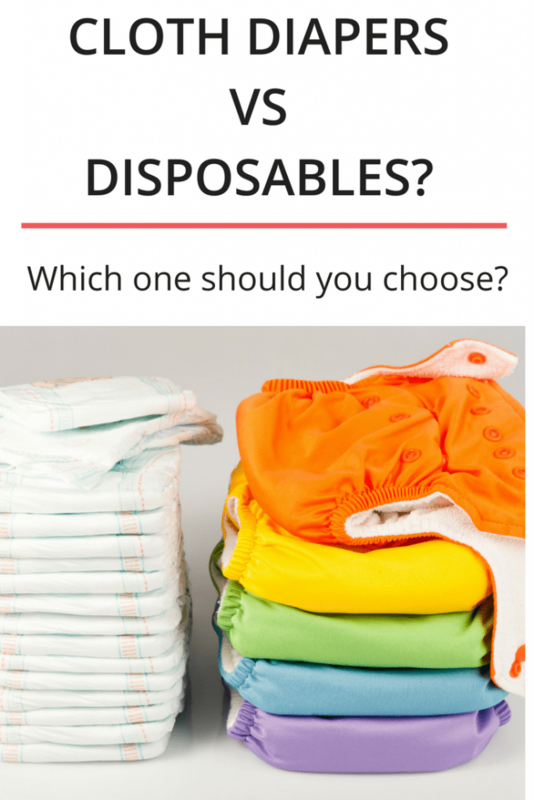 Cloth Diapers and Disposable Diapers: Which Are Best? Choosing cloth diapers or disposable diapers for your baby can be a daunting choice. Some argue cloth diapers are the best and some swear that disposables will save your sanity, Both diapers have their pros and cons. Parents prefer to use one or the other, or a mix of both, depending on their budget and lifestyle. In this article we compare the pros and cons of cloth diapers versus disposable diapers. 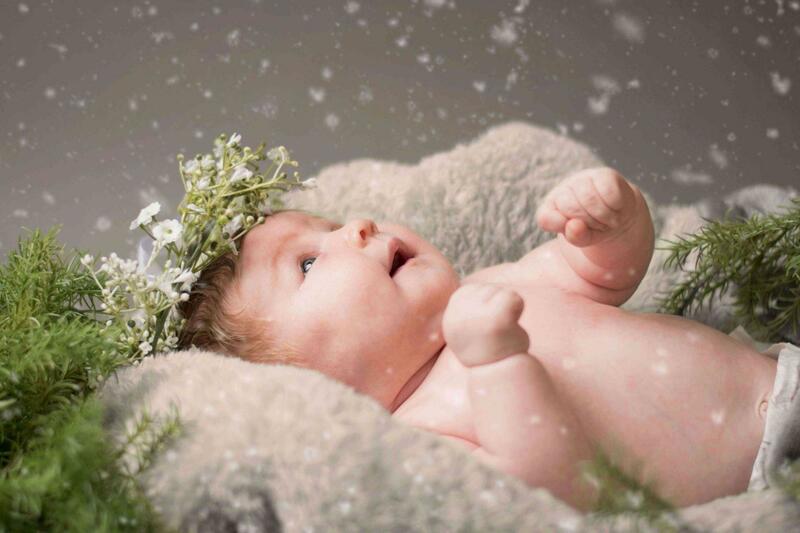 When it comes to the health of your baby, it is essential to consider what goes next to their most sensitive part. Babies wear diapers 24 hours a day, 365 days a year for the first three years of their life. It is important to make sure that you don’t expose them to harmful chemicals. They’re made from fabric materials, so you can be assured no harmful chemicals are touching your baby’s bum. You can choose cloth diapers made of organic cotton, bamboo or hemp, to make sure only safe and natural fabrics are touching your baby’s bum. Disposable diapers contain harmful chemicals. So, are cloth diapers your only choice to avoid nasty chemicals in disposable diapers? Fortunately, there are some chemical free disposable diaper brands in the market. Cloth diapers can save you hundreds of dollars since you can reuse them with multiple kids. 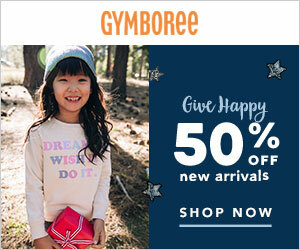 There is also a resale value, meaning you can sell used diapers and recoup some of your money back. You can spend anywhere between a few hundred to a couple of thousand dollars while building your cloth diaper stash. Prefolds and covers are the most economical cloth diapering option, and All In One diapers are on the most expensive side, costing up to 30$ per diaper. 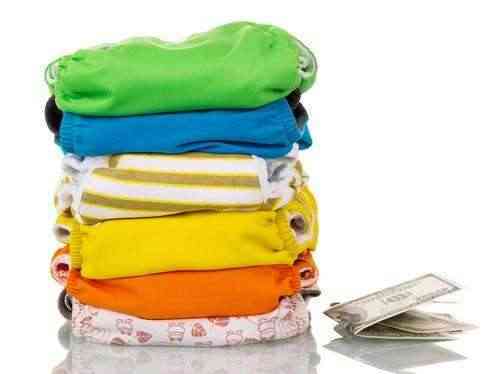 Apart from the diapers itself, there are additional laundry costs associated with washing cloth diapers. Disposable diapers are for single time use only. Did you know that cloth diapers are eco-friendly and biodegradable? Once you are done using cloth diapers, you can sell them or donate them to charitable organizations to help meet the ‘diaper need’ for low-income families. Some even upcycle cloth diapers to make booties and small wet bags. Unfortunately, disposable diapers take around 500 years to decompose, making them a perfect breeding ground for bacteria and viruses. If you are concerned about the environmental impact of using disposable diapers, consider buying the non-toxic diapers mentioned above which are also eco – friendly. There is a ton of regular maintenance for cloth diapers. They should be washed, folded and kept ready to use. Cloth diapers also require changing more often than disposables. Many parents are scared of cloth diapering especially during the newborn stage, because of the time and effort that goes into cloth diapering. They’re also not as easy as using disposable diapers, but with some practice, you start to get the hang of it. Washing diapers are considered complicated, but in my experience, if you can wash laundry, you can wash cloth diapers. Also, cloth diapering is not all or nothing, many parents do cloth diapers on a part-time basis and use disposable diapers for travel and night time. In many cases, other caregivers may not be comfortable using cloth diapers or might know how to deal with cloth diapers. Some parents switch to using disposable diapers when the other caregivers are caring for the child. The All in One cloth diapers are single piece cloth diapers that are designed to work like disposables diapers. These diapers are washable and reusable. Some cloth diaper brands also carry velcro versions that make cloth diapering no different than using disposables. Can you believe that cloth diapers do a better job at containing poop explosions? Each has snug leg elastics that effectively contain all the messes inside. They work well with runny newborn poop. On the other hand, cloth diapers do leak sometimes. Changing often, checking the fit and adding absorbency will solve most cloth diaper leak issues. Many parents are concerned about diaper rashes while using cloth diapers. Diaper rashes are inevitable whether you use cloth diapers or disposables. Diaper rashes happen due to various reasons; your baby might be allergic to a particular material or a laundry detergent, it could be due to teething or any infection. 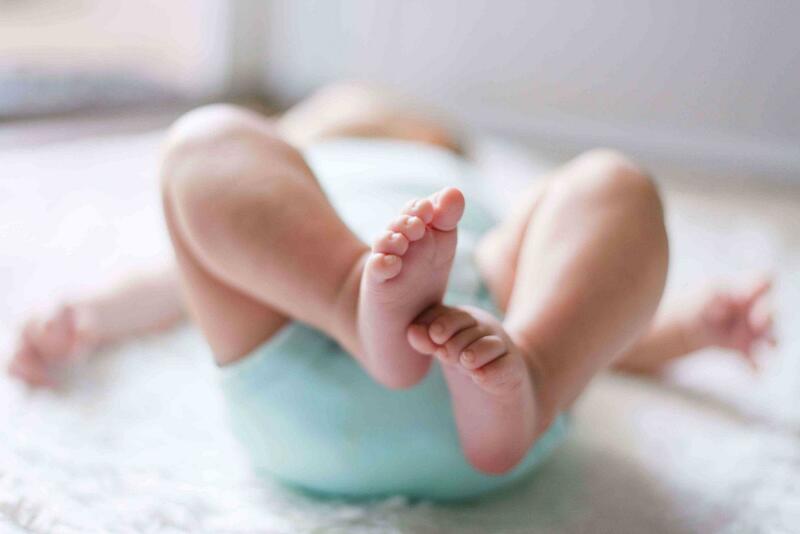 When we take into account the health, economic and environmental benefits of using cloth diapers, we see that cloth diapers are so much better for our babies. 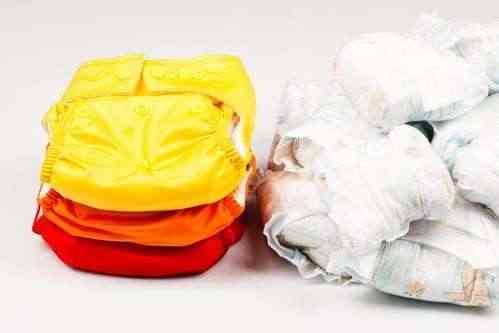 But, sometimes as busy parents, we do prefer the convenience of disposable diapers. Cloth diapering doesn’t have to be full time, all the time. Many parents enjoy cloth diapering part-time and switching to disposables as per their needs. Nancy is a mom blogger at All Natural Mothering. She writes about breastfeeding, cloth diapers and other natural parenting topics. When she is not chasing her two little kiddos, she loves to sit down, sip some coffee, listen to music or read a good book. I cloth diapered with my first exclusively, somewhat with my second, and not at all with my third. I just didn’t have the time. I did enjoy doing it when it was just my first and I didn’t have so many other commitments/errands for the other kids. We’re working on getting back into the routine with our second; we loved it with our oldest! I love the idea. I’m toying with it for baby 2 but idk I totally hear the time constraint I would need like 30 of them. We cloth diapered our first and we’re getting back into it with our second. I love that I can reuse diapers that I’ve been using the last 2 years again and again!